Brilliant marble run with simple slot together pieces to create simple or complex structures with fiendish challenges! 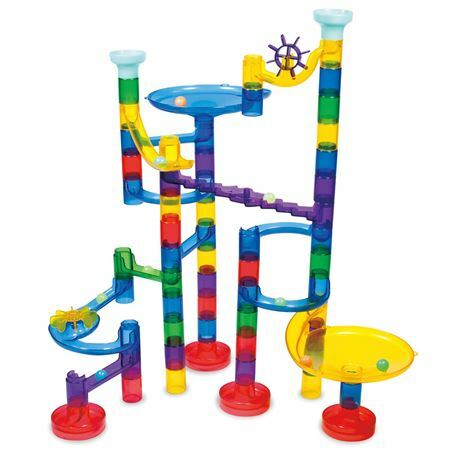 Everybody loves a marble run! 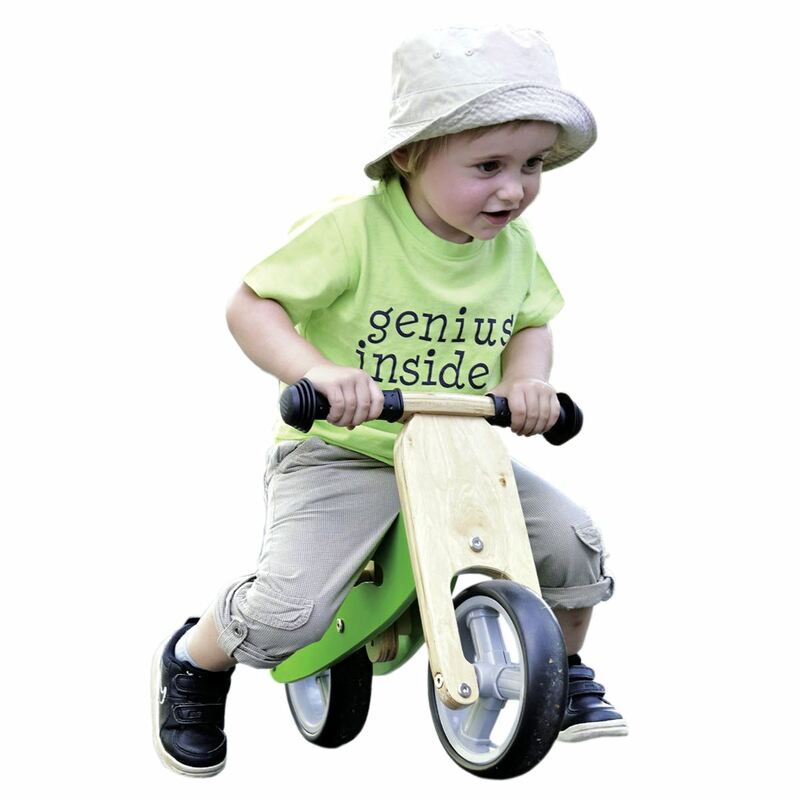 Create fascinating and intriguing structures and build in different levels of complexity and multiple starting points to make the race more fun! 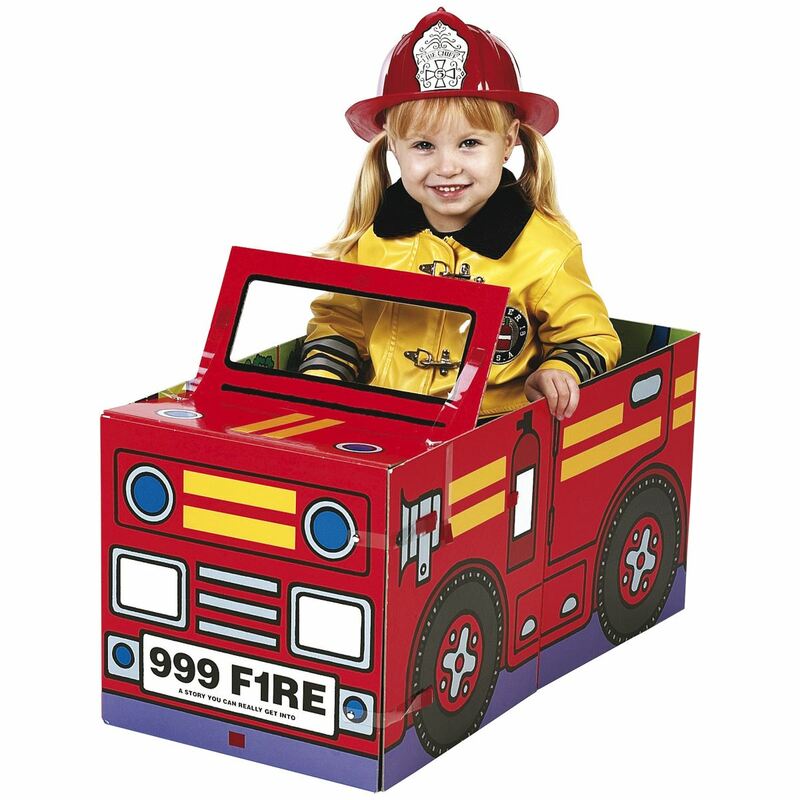 The robust, slot-together pieces are in coloured plastic. The perfect game for children of all ages. 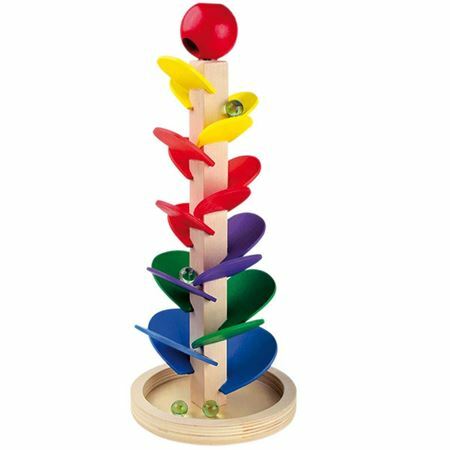 A fully constructed colourful wooden marble run that makes a gentle therapeutic sound as the marbles descend. 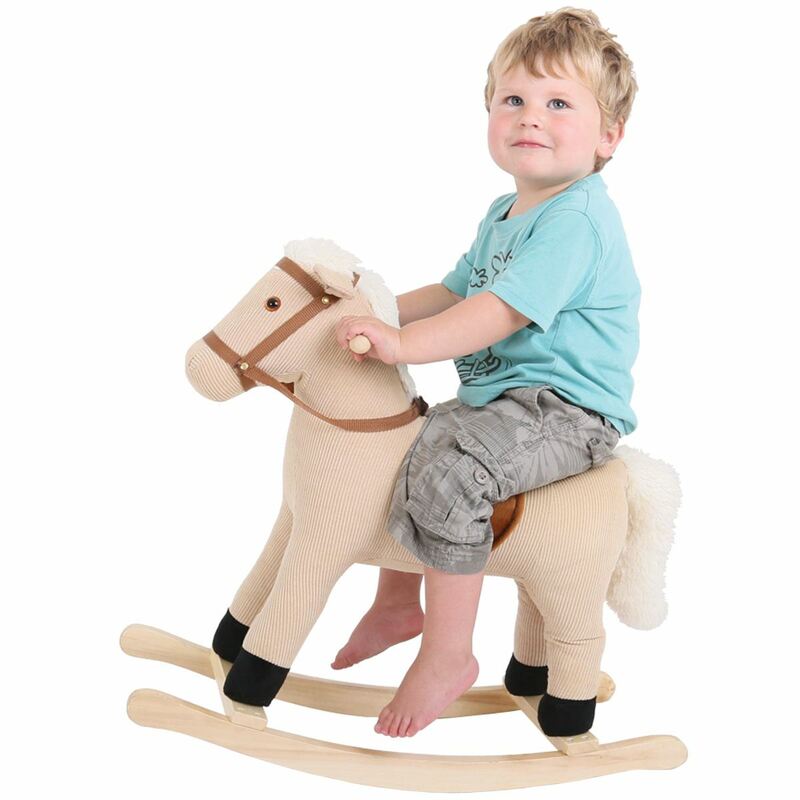 Marble Games Pack, including wooden scoring archboard, approx 50 marbles and much more! 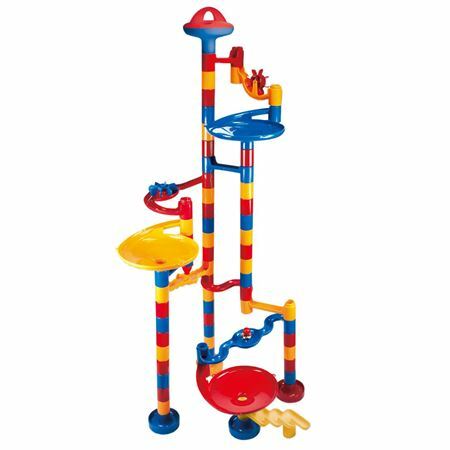 Design and build your own wooden marble run with chutes and snazzy decorative blocks. Create a glow in the dark marble masterpiece and when you turn out the lights the marble run “disappears” and the glow in the dark marbles appear to fly through the air! 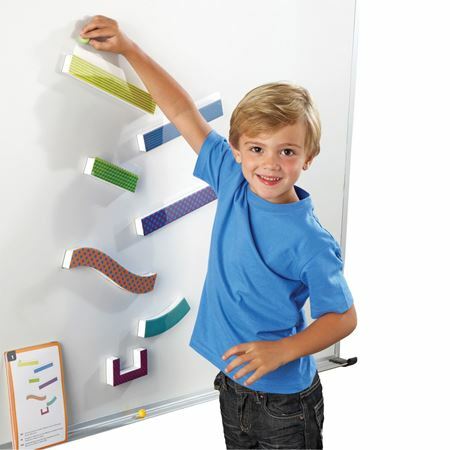 Create marble runs on any magnetic surface using the 14 magnetic pieces. With suggestion cards or design your own fiendish, zig-zagging courses!